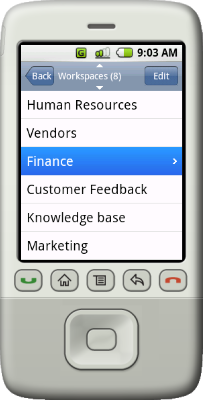 pace freeware for Symbian s60 3rd and 5th edition. Free software downloads for Symbian Nokia phones. 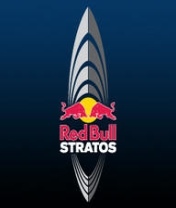 � Summary: Red Bull Stratos is a widget for Symbian s60 5th edition mobiles to follow and explore scientific facts, videos and pictures of the mission to the edge of space! � Summary: Bubble Town is a full screen and complete touch supported game. � Summary: Easily transfer files in between your phone and your Gmail box. Add a network disk (6Gb or more) for your phone. � Summary: Organizing and Mobilizing your company data has never been so simple. Create workspaces to categorize and store all types of information. � Summary: The Mobile Wiki Platform. 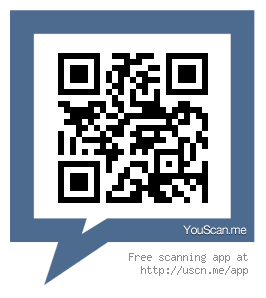 One-stop access to all your information on the go.